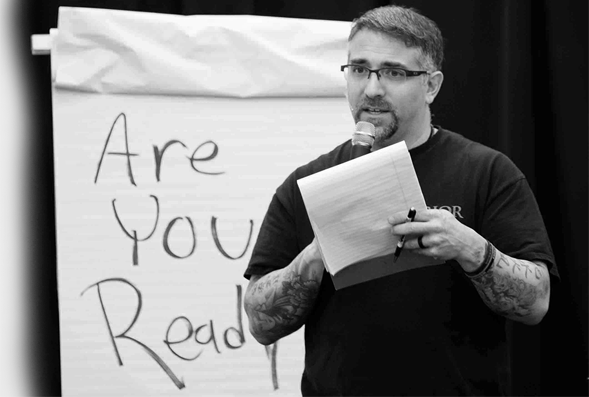 Rock your next event with Mike Agugliaro of CEO Warrior. Don’t see a topic that works for your event? 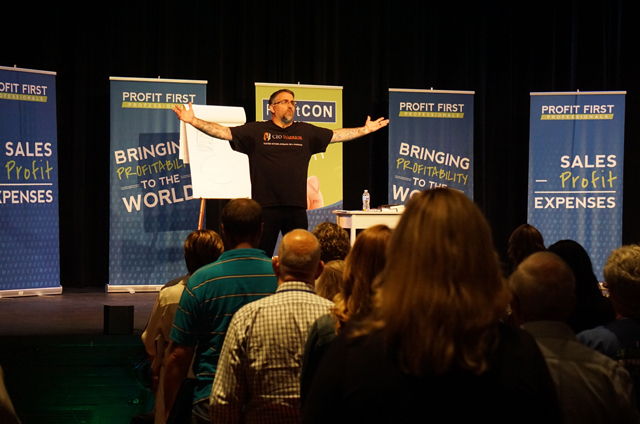 Mike has a massive playbook of strategies that he can draw from to create a custom talk that your audience will love. 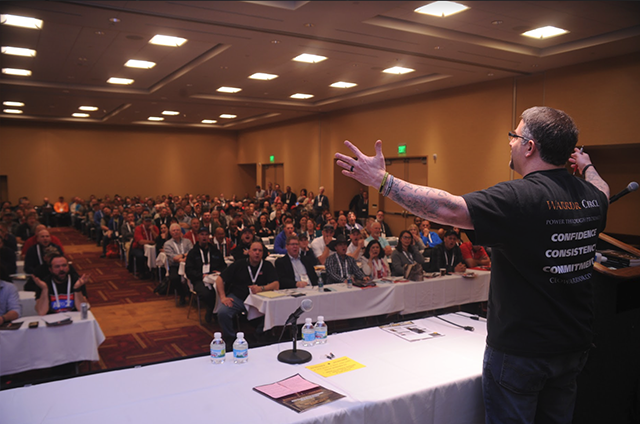 At the WWETT Show: 100% said attending the class was worthwhile & 98.9% said it was exactly what they needed! “When you meet Mike for the first time you feel this sense of power run through you. Just his presence is enough to get you going. The short time I spent with him has completely redefined how I see myself in the workplace and in my personal life. I feel more passionate with everything I do and I have the tools at my disposal to be giving that extra ten percent in everything I do now. He will change your life and I highly recommend everyone and anyone spending as much time as they can learning from him.” – Brady S.